Chemistry Hair Salon has been named among the Salon Today 200 in 2013, 2014, 2015, & 2016. 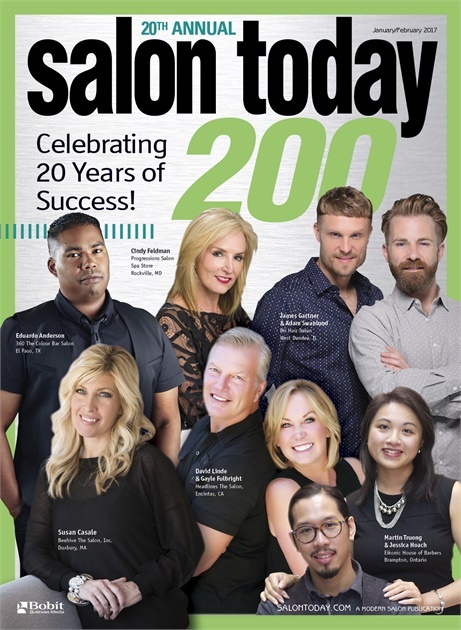 Salon Today 200 is recognition for salon business best practices. Chemistry has won in Employee Compensation and Benefits, Advanced Education, Client Referral and Retention, & Growth.